This entry was posted on 1st August 2018 by WoodBlocX. 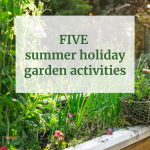 The school summer holidays are here and anyone with children or grandchildren will welcome ideas to keep them entertained without spending a small fortune. 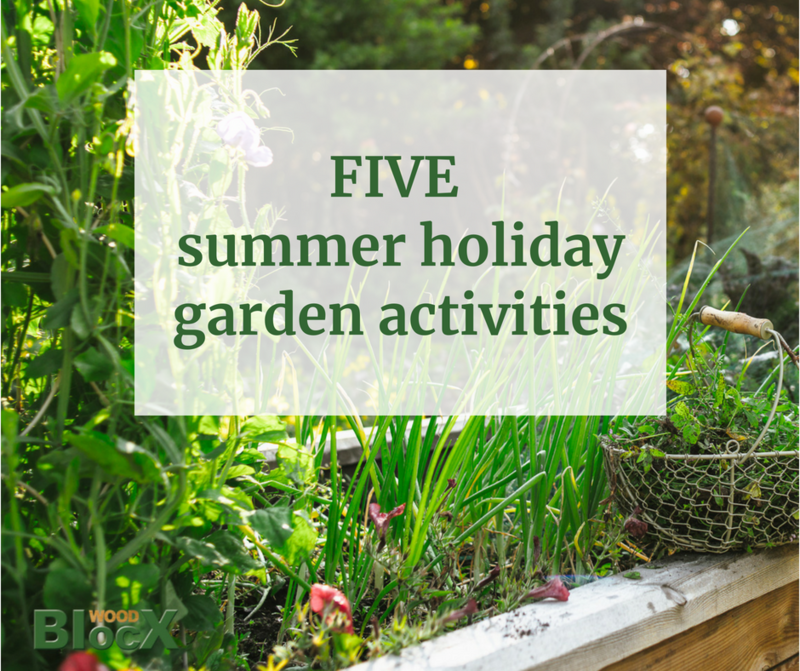 We’ve put together five ideas that will keep youngsters entertained and help them to learn about plants, insects and gardening. 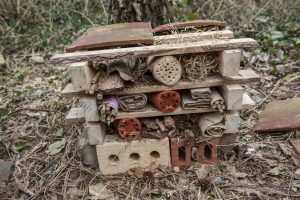 Insect houses can be built out of lots of different materials that are either lying about in the garden or can be easily foraged. Raid the shed or garage for some spare pallet wood and/or a few bricks. You can also collect pine cones, bark and branches from the local park or woodland areas. The RSPB has a great step-by-step guide to follow - here. August is a great time for collecting seeds from plants around the garden. This activity can be made even more interactive by getting the kids to make seed packs using paper, sticky tape and scissors. 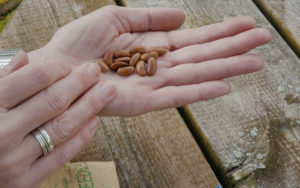 Once the packets are ready, send the kids out into the garden to search for seeds, encourage them to draw the plant the seeds came from on the packet. Set aside an area of the garden that the kids can call their own. 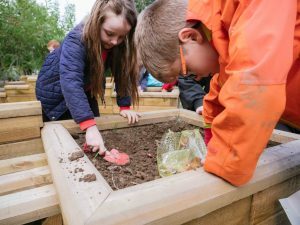 Get them to either work directly in the ground or within a raised bed, and encourage them to weed the area and prepare the soil ready for planting. Veggies including broad beans, spinach, onions and spring onions can be sown in August. This is a WoodBlocX blog after all! Our wooden raised bed kits are ideal for building with kids, there’s no sharp tools or heavy lifting needed, just a little adult supervision. From preparing the ground to laying out the base layer, youngsters love building our timber structures and get a real sense of achievement out of it…and so do the adults! 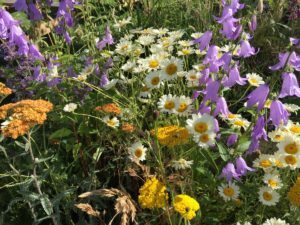 The garden is full of life at this time of year, with butterflies, grasshoppers, ants, garden spiders, bees, ladybirds and more going about their business. Encourage the kids to search them out and write a list of the different varieties they find and draw pictures of their favourites. 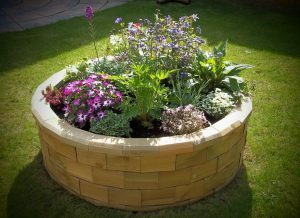 For inspiration for your summer holiday garden project and to see how simple it is to build with WoodBlocX click below.